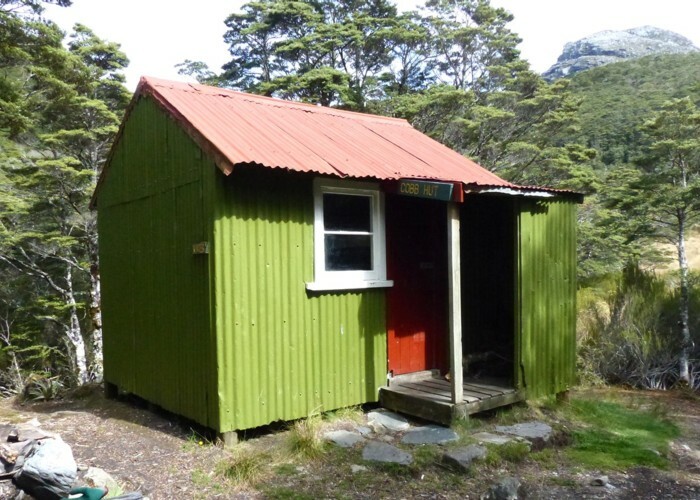 it's a bit unloved compared to the spick Fenella Hut just up the track but there are a few good campsites in the immediate vicinity. Added 30 April 2017 by bernieqbernieq. No revisions.